Did you know borax was first discovered in the 8th century AD in dry lake beds in Tibet? But it only came to be used as a common product in the 19th century. While you may know of it as a detergent booster, borax is capable of much more in and around your house. Also known as sodium borate, borax is a highly alkaline, naturally occurring mineral and a salt of boric acid. While the two names – borax and boric acid – are used interchangeably, the latter is more caustic. 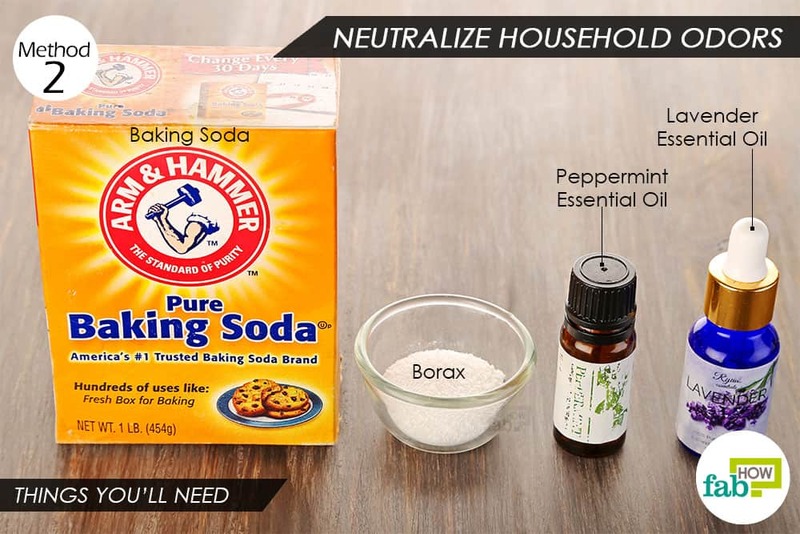 With an alkalinity of 9.3, borax serves as an excellent disinfectant and deodorizer for your home. It can also be used as bleach and is much safer than commercial products. 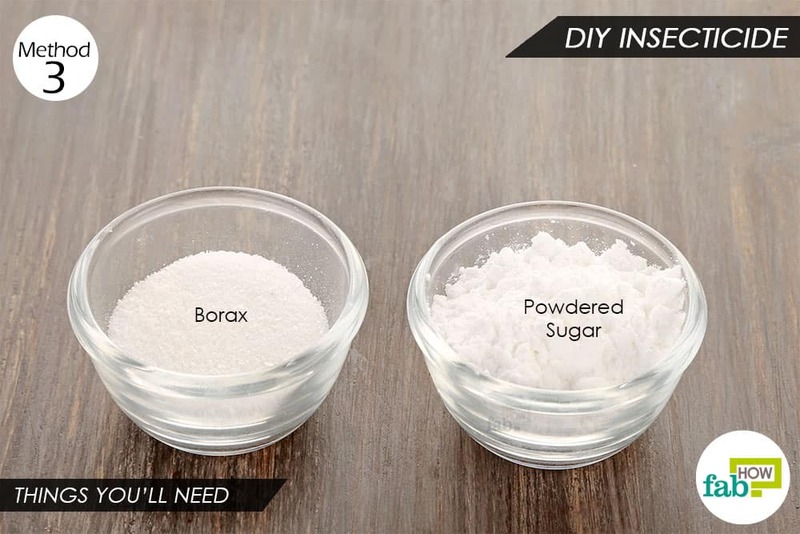 Apart from keeping your whites white and fending off bugs and pests, there are some fun and crafty uses of borax as well. Furthermore, borax can be used for health benefits, primarily for fungal infections. If you are fascinated to learn more ways you can use this extremely common and inexpensive ingredient, we bring to you 12 fantastic uses for borax involving cleaning, pest control and more. Caution: Borax is not toxic unless you are exposed to large doses of it. For this reason, it advisable to use it with caution and supervise children when doing DIY projects with borax. Also, when storing borax in the house, make sure to keep it out of the reach of kids and pets. Maintaining a crystal clear pool can be a costly affair. If you are tired of making frequent visits to the pool store and shelling out money for unnecessary chemicals, then give this hack a try. A mix of bleach, borax and baking soda will help rebalance the alkalinity of your pool and prevent the water from turning green. Note: The quantities used here are suitable for a 26-gallon pool, so adjust the quantities according to your pool size. 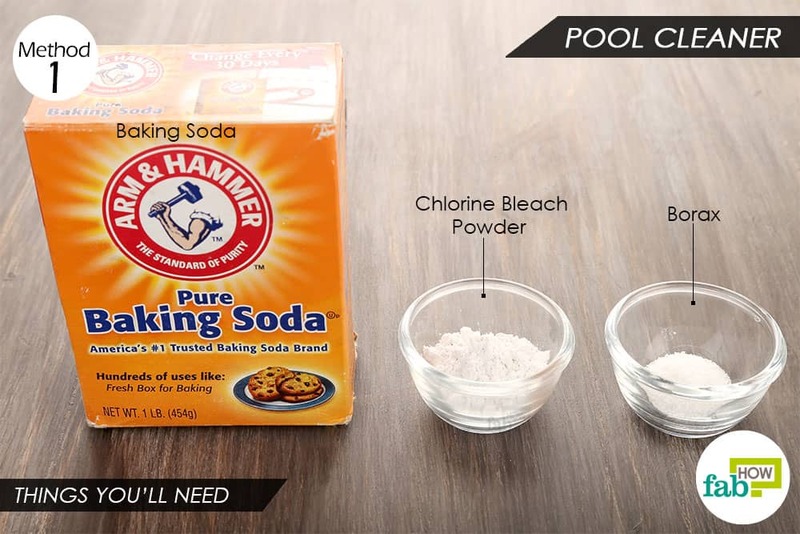 Put 2 teaspoons of chlorine bleach powder in a bowl. Add ½ teaspoon each of borax and baking soda to it. Mix the three ingredients well. After sundown, add the mix to your swimming pool. Let it work overnight to clean up the bacterial growth (if any) and rebalance the chemistry of the water. Prepare and add the mix to your pool water every day (preferably at sundown) during the summer to maintain the pH level of your pool. Weeds growing in the cracks of your driveway, sidewalk or patio as well as in your garden are nothing less than a nuisance. In your garden, they not only steal water and nutrients from the soil but also make your garden look untidy. You can discover another fantastic use for borax by using it to eliminate weeds effectively without putting unnecessary chemicals in the soil or elsewhere around your house. 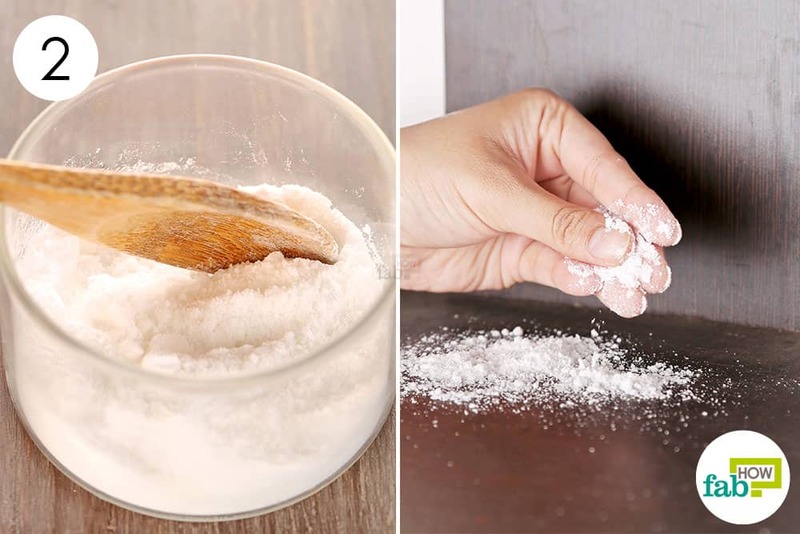 Put 1¼ tablespoons of borax in a bowl. Add 1 tablespoon of warm water. Mix the two well to form a paste. Spoon the paste into a spray bottle containing 2½ cups of water. Attach the nozzle and shake it well to mix the paste into the water. Spray the solution on the unwanted weeds and they will start dying in 3 to 4 days. If needed, spray the solution again after 1 week to eliminate the remaining weeds from your garden. Make sure that you don’t spray it on your plants and end up killing them, too. Like unwanted weeds, borax can also be used to get rid of aphids, ants and other insects in your garden. 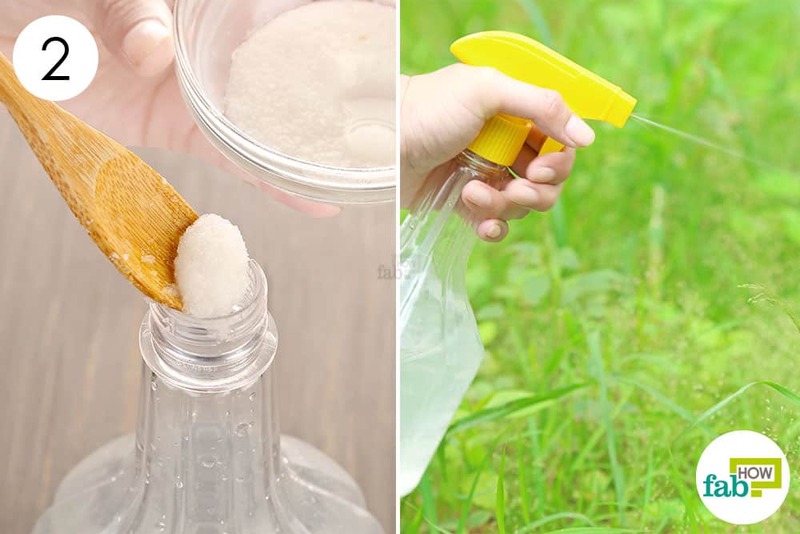 This DIY insecticide works as a powerful poison on the insects, killing them without posing any threat to you and your family. To make the DIY insecticide you will need to mix in some sugar to make it enticing for the insects to feed on. Put 1 tablespoon of powdered sugar in a bowl. Add ½ tablespoon of borax to it. Mix well and your DIY insecticide is ready to use. Sprinkle the powder in the infested planting beds. The shard-like texture of borax will cut through the exoskeleton of the bugs, causing dehydration and will ultimately lead to their death. 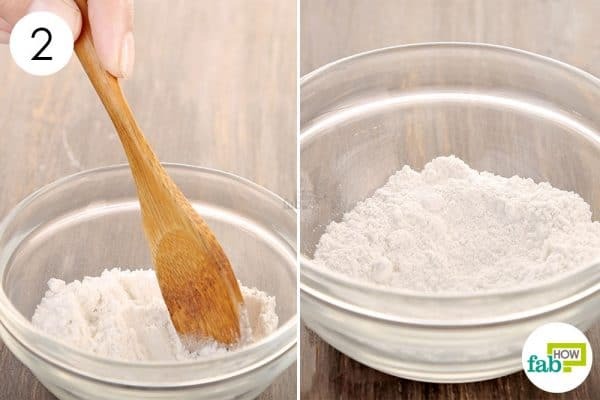 While a single dose should work well, if needed, you can sprinkle the powder again after 1 week. Boron is a trace mineral present in soil that is highly essential for healthy plant growth. A deficiency of boron can lead to poor vegetation and stunted growth. Adding borax to the soil can correct this deficiency and ensure better foliage and fruiting in the plant. 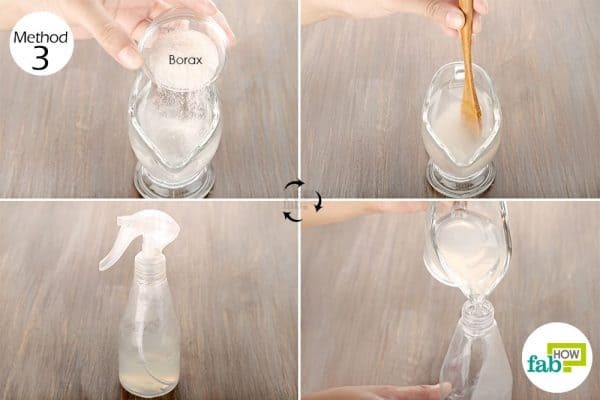 Add ¼ teaspoon of borax to 2 cups of water in a spray bottle. 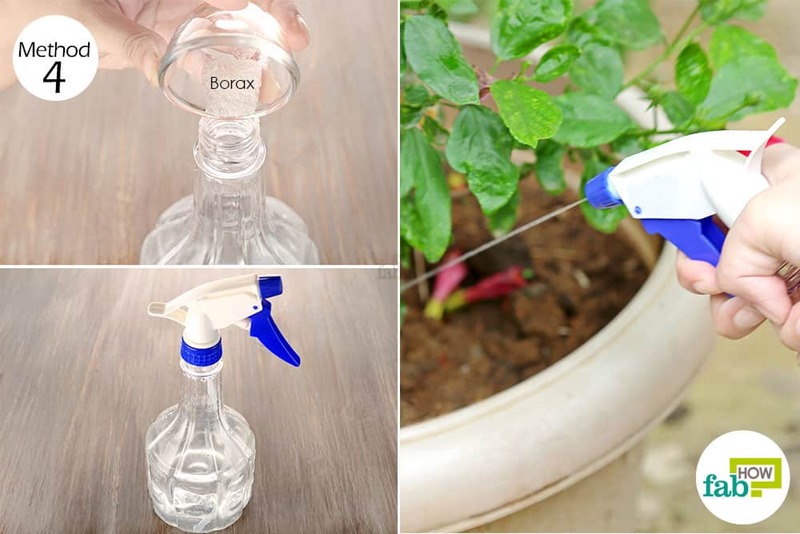 Since borax is a water-soluble fertilizer, it will be easier to administer it to the plants in a spray form. Attach the nozzle of the spray bottle and it’s ready to use. If the soil in your garden and pots is alkaline, you can spray the solution onto the soil either in the morning or evening. Do this daily for a few days. If you want to boost fruit and flower growth, you can spray it directly on the foliage 2 or 3 times at an interval of 20 days during the fruiting/flowering stage. Tired of tiny little crawlies sharing your living space and ruining stuff? Fret no more. 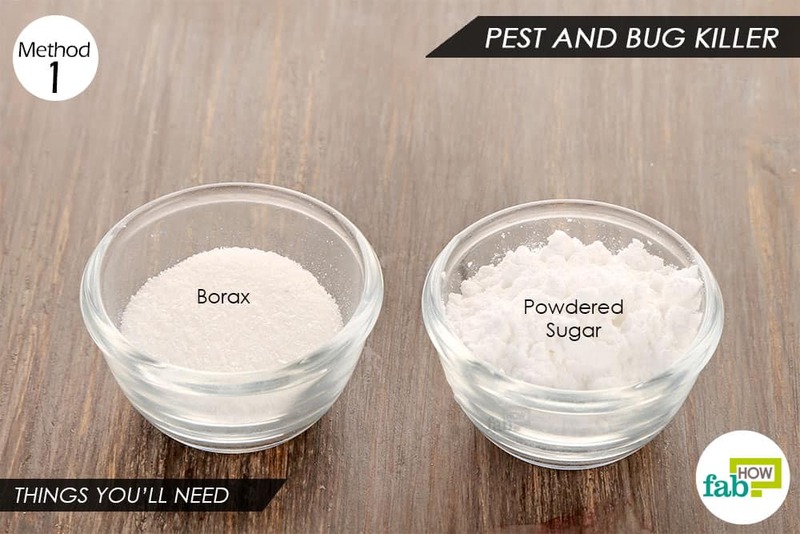 Borax can be used as a low-cost and comparatively safer pest killer to get rid of bugs like silverfish, fleas, bed bugs, mice and roaches invading your home. The abrasive texture of borax damages the exoskeleton of the pests, dehydrating and eventually killing them. Thoroughly mix 1 tablespoon of powdered sugar and ½ tablespoon of borax in a bowl. Sprinkle the mixture near the infested sites, such as under the stove, on the floor along the walls, under the sink and any other area where you think they may be hiding. The pests will feed on the sugar mix, and also take it back to their hiding place, killing their roommates as well. Repeat for a few days to eliminate pests. 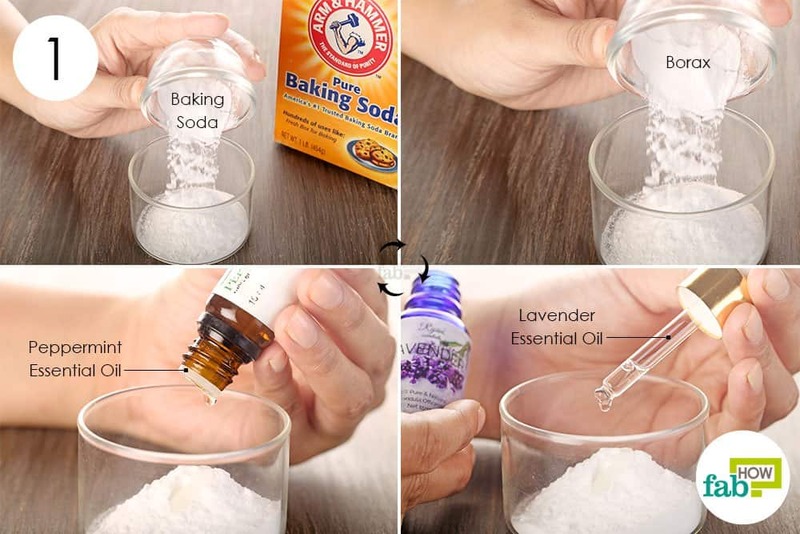 If your house smells funky and is becoming a telltale sign of what you’ve been cooking or that you’ve been smoking, make this DIY deodorizer using borax and baking soda. The mix will soak up all the musty and foul odors, and the added essential oils will leave your home smelling fresh. 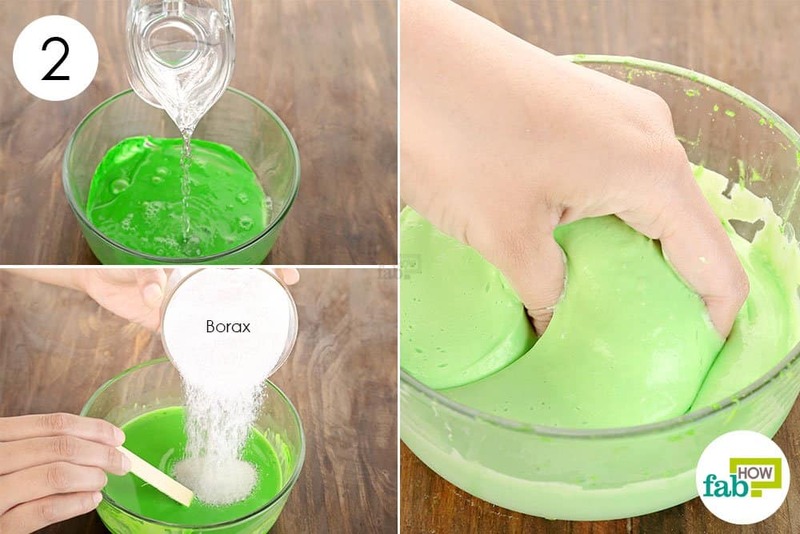 Put ½ tablespoon of borax in a bowl. Add ½ tablespoon of baking soda. Add 2 drops each of lavender and peppermint essential oils to it. You can use any other essential oil of your choice as well. Using a spoon, blend the ingredients well. Sprinkle the mixture in the corners of your home where you notice foul smells. Leave it for 15 minutes, then vacuum it up. You can also use it to deodorize your carpets and mattresses and discover another fantastic use for borax. 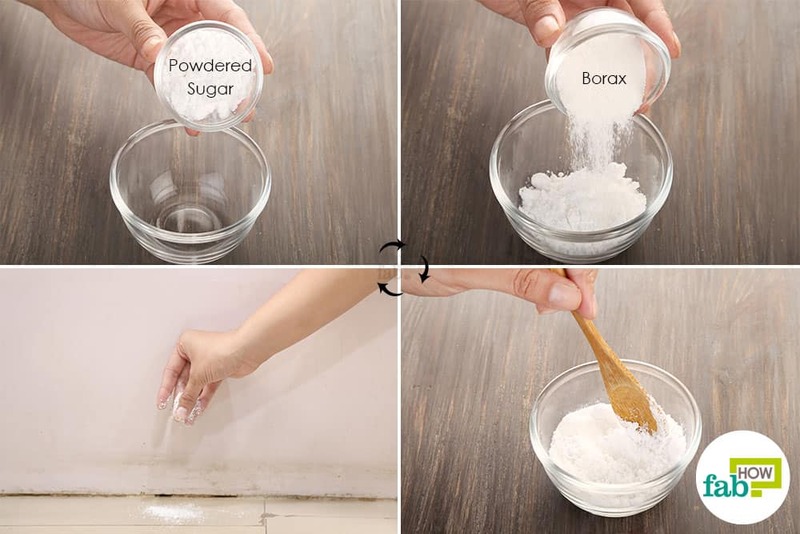 Besides keeping your home smelling fresh, borax can also be used as stain remover for your carpets and mattresses. It works as a safer alternative to regular bleaches, even on the toughest of stains, and won’t cause irritation to your eyes and skin as long as it’s not used in high quantities. Always remember that the faster you act on a stain, the better the chances that you’ll be able to remove it. Stir 1 tablespoon of borax into ¼ cup of warm water until the borax dissolves completely. Generously spray the solution on the stain and let it work for 30 minutes. Wet a clean cloth with cool water and use it to blot up the loosened stain, then blot up the excess liquid with a dry cloth or paper towel. Let it air-dry, then vacuum the carpet or mattress. If you frequently suffer from a vaginal yeast infection, borax can be used as a wash to curb the growth of yeast and bring instant relief from the burning. 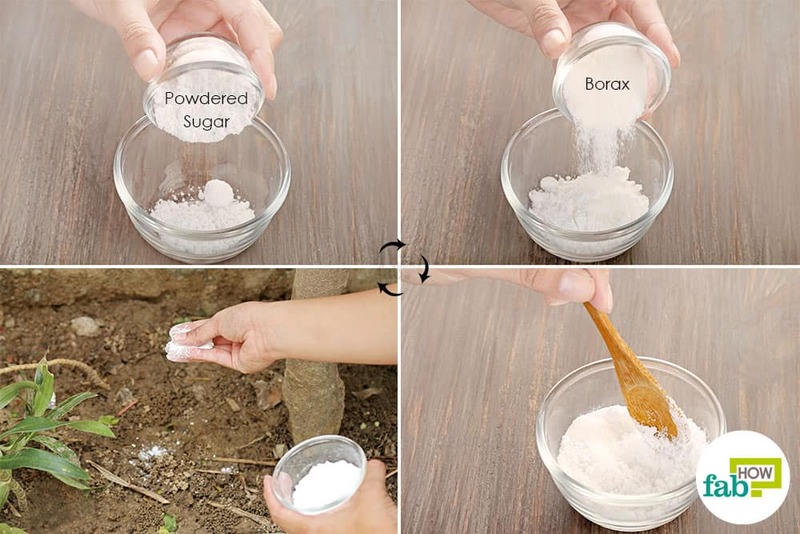 Add 1 teaspoon of borax to 1 cup of water. 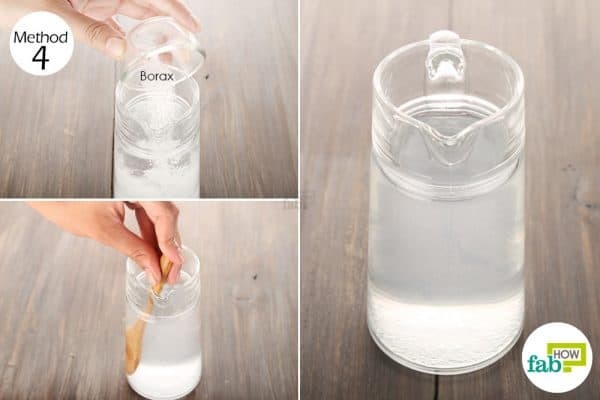 Stir well to dissolve the borax completely in water. Use the solution as a vaginal wash 3 or 4 times daily for 1 week to get rid of the yeast infection completely. 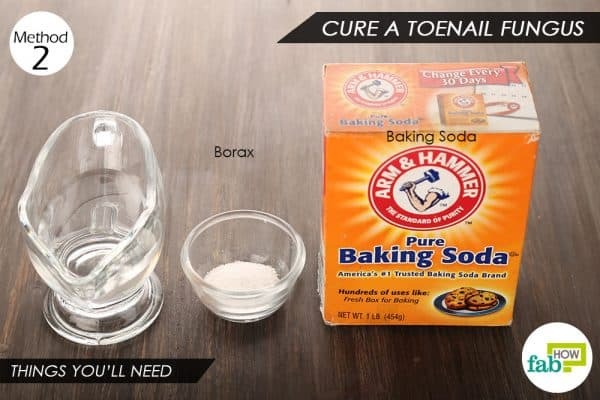 Borax can also help you treat a toenail fungus. Combining it with baking soda will create an alkaline environment to curb the fungal growth, while the borax will work as an antifungal agent to get rid of it completely. 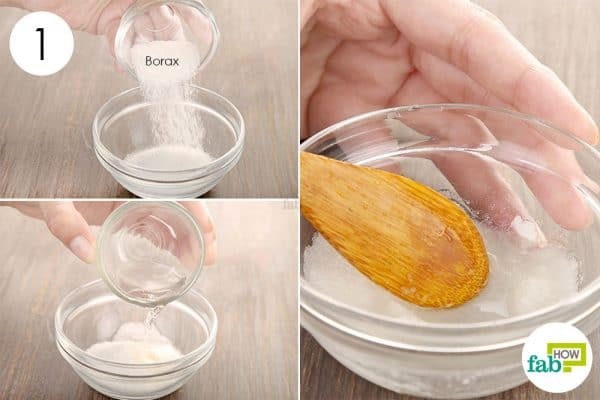 Put 1 teaspoon each of borax and baking soda in a bowl. Add just enough water to form a thick paste. Use a spoon to mix the three ingredients well. 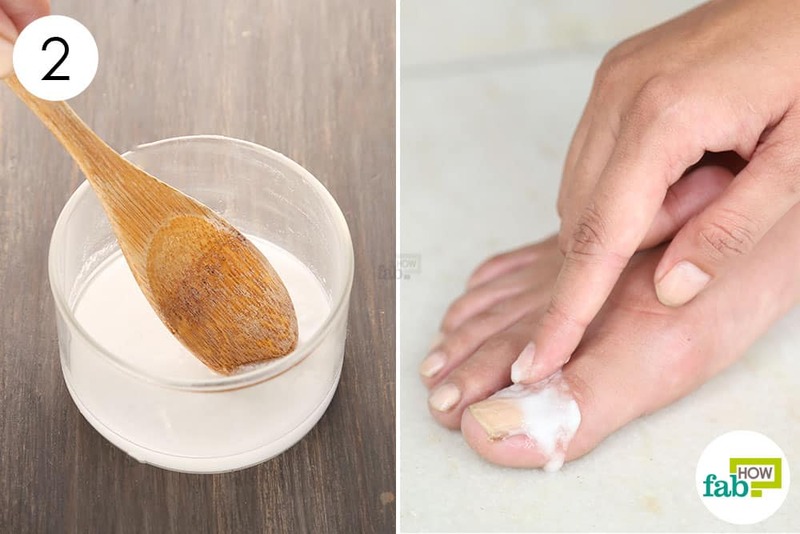 Apply a thick layer of the paste over the infected nail. Let it sit for 1 to 2 hours, then rub off the residue. Repeat twice daily to cure a toenail fungus in 2 weeks. 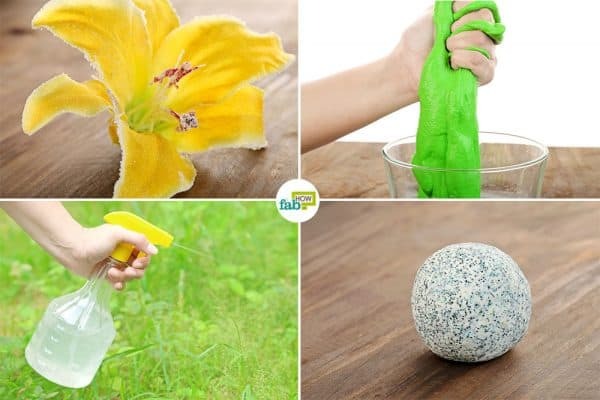 While it may be difficult to comprehend the fascination with slime, it is quite easy to make it. Another fantastic use for borax is to combine it with white glue and food coloring of your choice to create a nice flubber for your kids to play with. 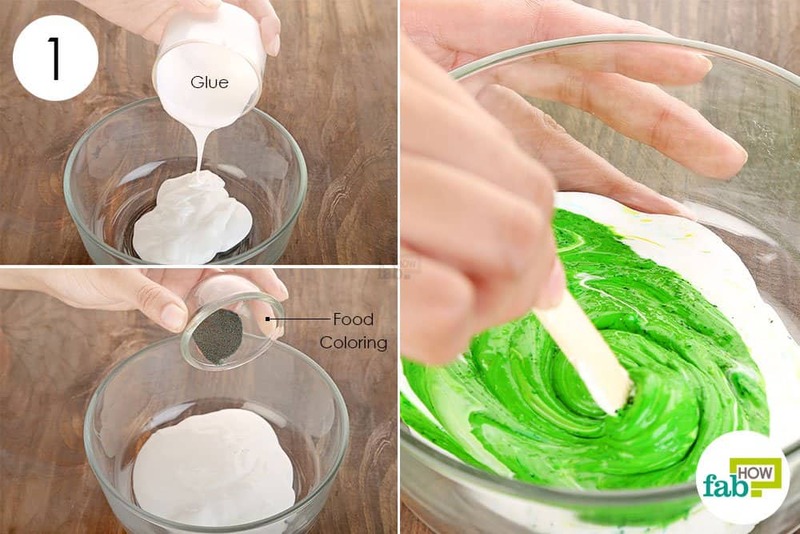 Put 2 tablespoons of glue in a mixing bowl. Drop some food coloring in it. The quantity depends on the shade of color you want. Use a craft stick to blend the color into the glue. Add more coloring if you want a darker slime. 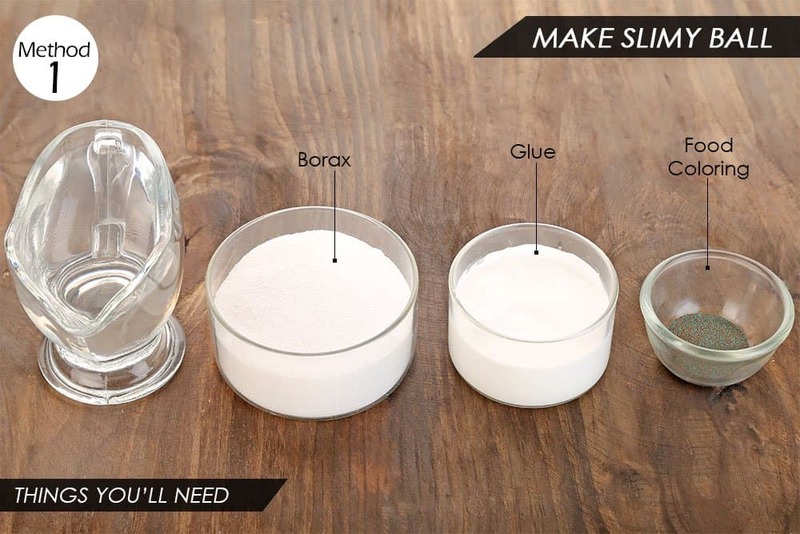 Add ¼ cup of water to the glue. Finish by adding ¼ cup of borax to it. Keep stirring as you add the borax. The liquid will begin to harden. Knead it with your hand to bond the ingredients together. 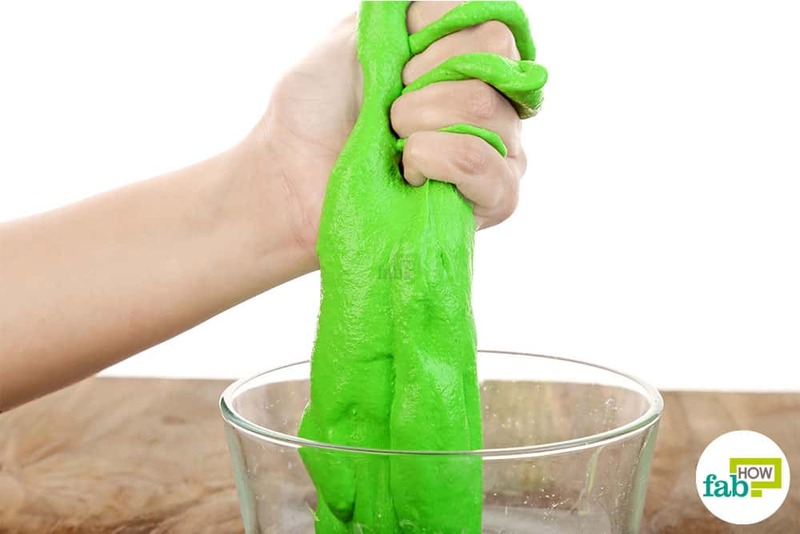 Once the dough stops sticking to your hand, your mushy slime is ready. This is another fun crafty project to keep the kids busy. 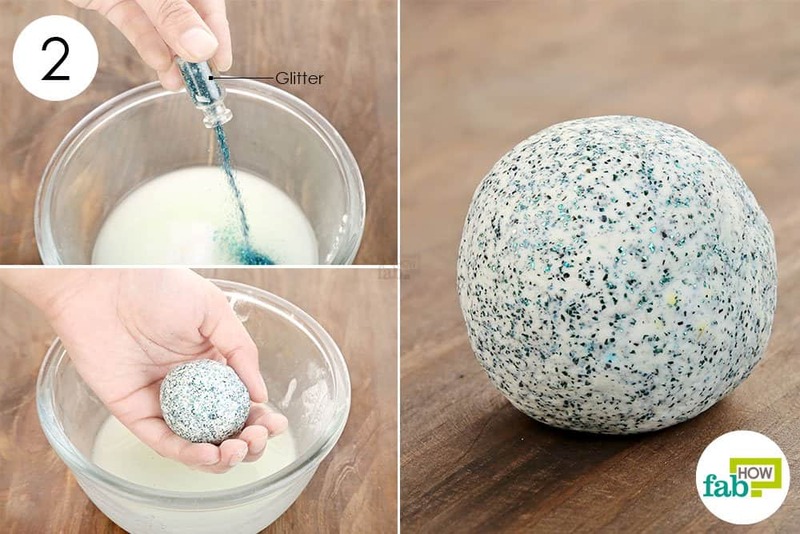 Similar to making the slime, you can also combine borax, glue and cornstarch to make bouncy balls. Pour ¼ cup of warm water into a bowl. 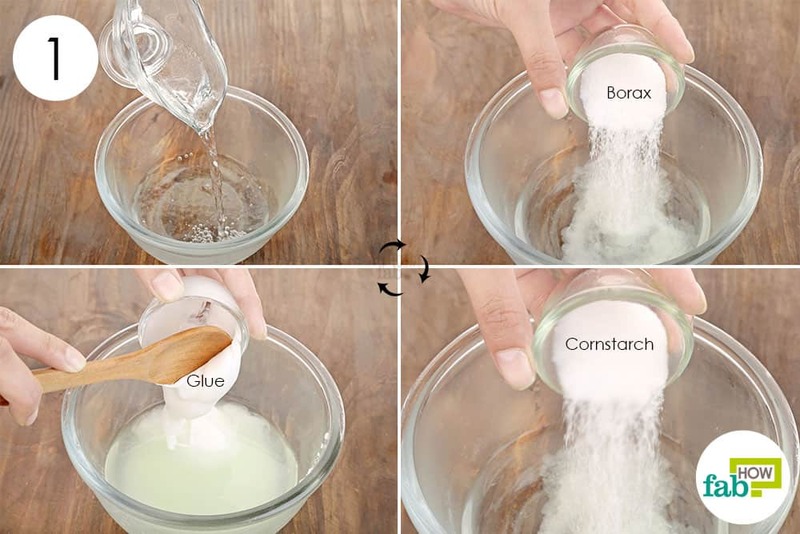 Add 1 tablespoon each of borax and cornstarch to it. Add 2 tablespoons of white glue as well. Add some glitter or food coloring of your choice. Soon the solution will harden and you’ll be able to pick it up with your hands. Squish the gooey dough to squeeze out excess water and air. 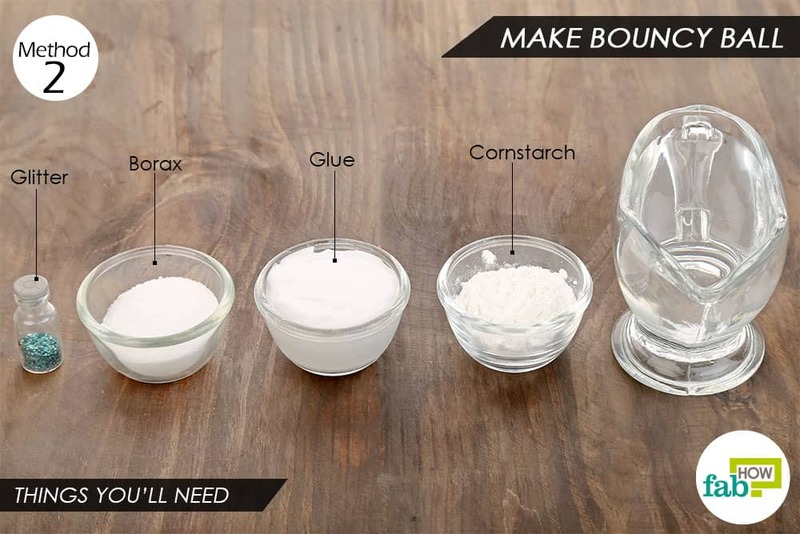 If the dough is still sticking to your hand, dip it again in the borax solution and it should harden up further. Roll the dough in your hand into the shape of a ball. Once done, your ball is ready to bounce away. Planning to change the flower arrangement in your living room? Well, instead of discarding the old artificial flowers, upcycle them with borax to add tiny crystals on the petals. Pour 1 cup of hot water into a bowl. The bowl should be deep enough so that the entire flower can be submerged in it. 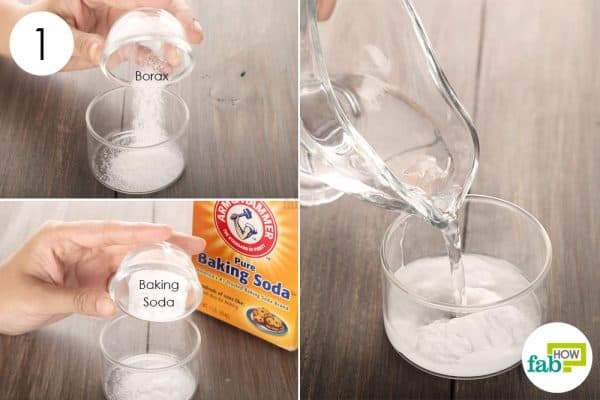 Add 4 tablespoons of borax to the water. Choose the artificial flower you wish to crystallize. Submerge it upside down in the borax solution. Let it sit in the solution undisturbed for about 24 hours. The crystals will begin to form as the solution cools off. 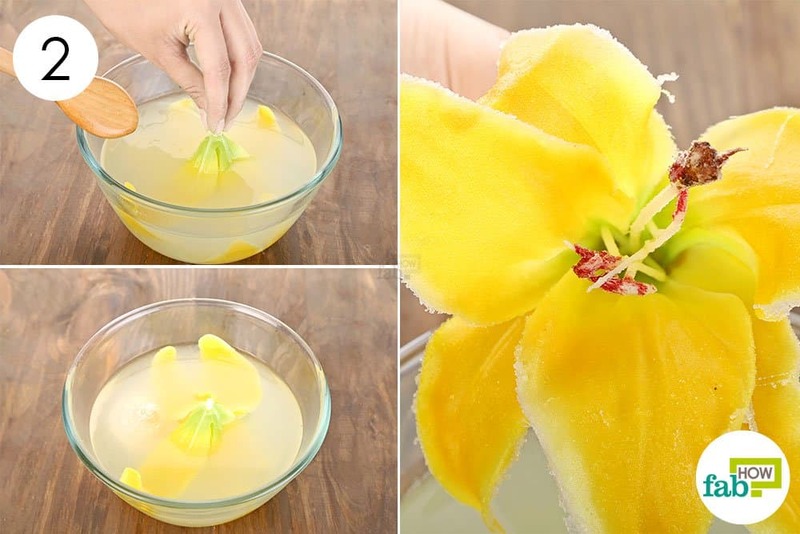 Remove the flower from the solution and let it dry on a sheet of paper. Once dry, place it in a vase to decorate your side table. Borax can also be used to unclog drains. 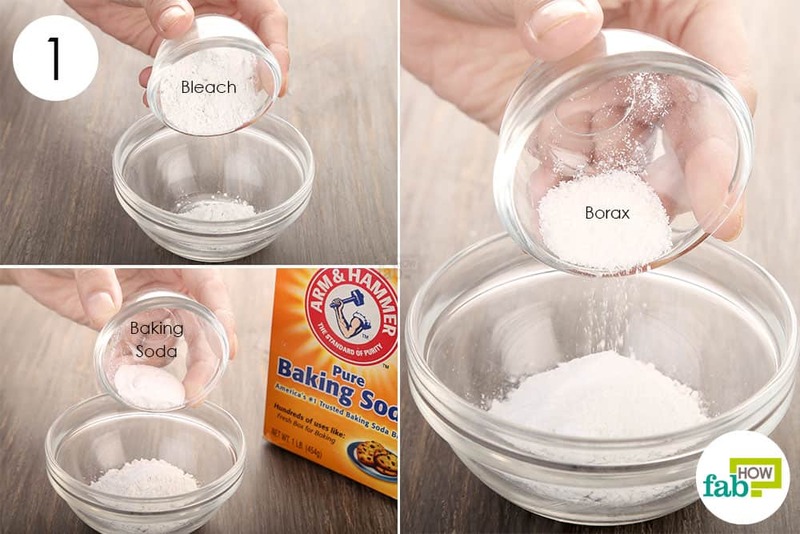 Simply drop ½ cup of borax into the drain. Follow it with a few cups of hot water. You can also mix borax with lemon juice to scrub rust off of utensils or other items. 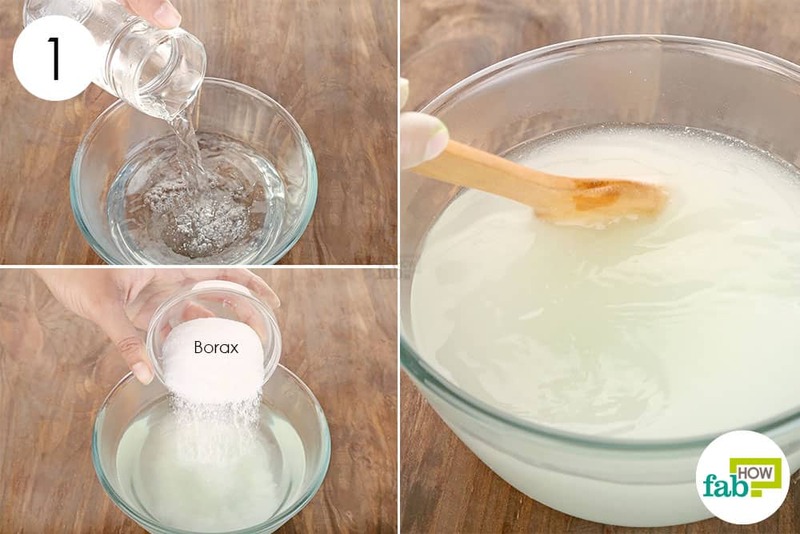 Borax can also serve well as a scouring agent to clean your sink. 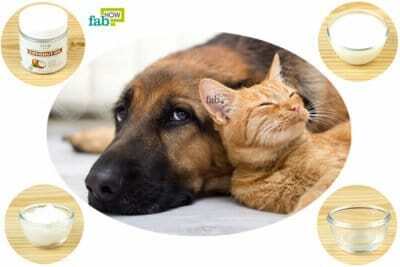 If you have cats at home, add 2 to 3 tablespoons of borax to the cat litter to keep it deodorized. You can also use borax to clean adhesive residue. Mix 2 parts borax with 1 part water and rub it over the sticky surface.